British No. 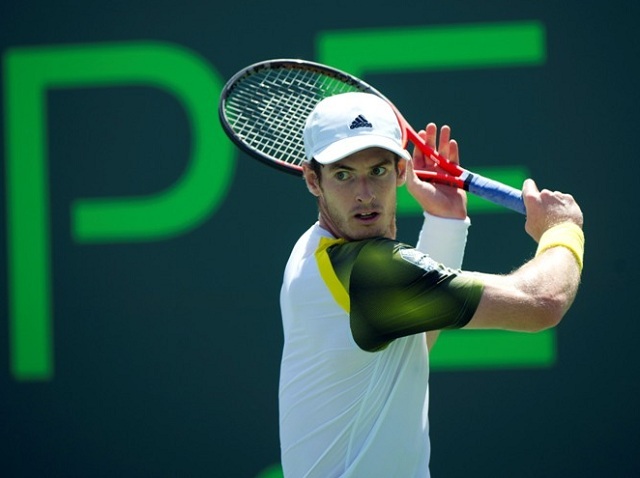 1 Andy Murray and Dominic Thiem meet for a spot in the semi-final round of the Miami Open. This is just the second time that the two competitors cross paths on the ATP World Tour, with Murray leading the Head to Head series 1-0 with a victory back in Rotterdam last season. Scotland’s Andy Murray reached a remarkable milestone on Tuesday afternoon, when he defeated South Africa’s Kevin Anderson in three sets to secure his 500th match win. 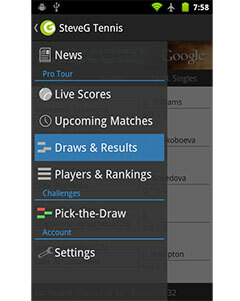 According to the ATP World Tour, he became the first British player in the Open Era to achieve this. He beat the 15th seed 6-4, 3-6, 6-3 to earn a place in the quarter-final round of the tournament. It is the sixth time that he has reached that stage of the tournament and was a clearly a motivated performance from the Briton. For the first time in his career, Dominic Thiem is through to the quarter-final stage of a Masters 1000 event. The youngster defeated Adrian Mannarino in three sets, 7-6(5), 4-6, 7-5 in an enthralling encounter that lasted a total of two hours and 13 minutes. Thiem was even forced to claw his way back from a break down in the final set to close out the match with a break of his own. This is just the second time that Murray and Thiem cross paths on the professional tour, with Murray leading the series 1-0. Their sole meeting took place last season in Rotterdam, which Murray won in three sets. This should be a similar match but could even be one that the Scot wins in straight sets.